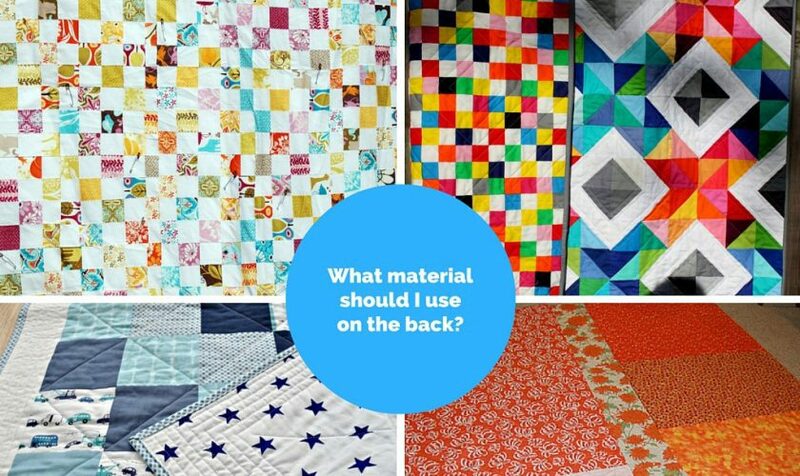 What material is the best for backing on my quilt? 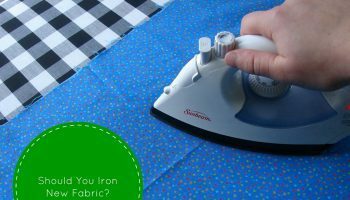 Should I Iron My New Fabric Before Quilting or Not? 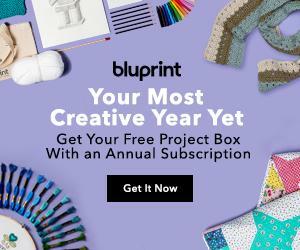 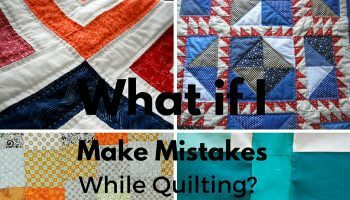 What if I make a mistake while quilting? 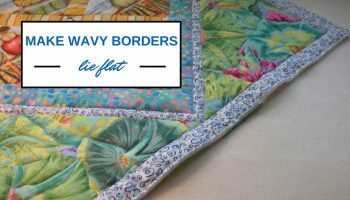 How can I make my wavy borders lie flat? 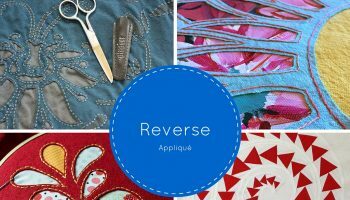 What’s the best way to reverse applique?